A longtime leader for the Food and Drug Administration will speak to the area biotech community at a networking breakfast next week. Lt. Renu Lal has worked in the Division of Drug Information for the FDA’s Center for Drug Evaluation and Research since 2002, helping inform businesses and the public about everything from drug safety to drug development. She will speak at South Dakota Biotech’s Biotech Breakfast on March 28, which begins with networking at 8 a.m. at the University Center and runs until 10 a.m. The event is sponsored by QUIBIT, a local group for quality assurance professionals. We learned more about the upcoming breakfast and the group from Aaron Harmon, an instructor in USD’s biomedical engineering program and its GMP, or good manufacturing practices, operations manager. What can we expect from the keynote speaker? Can you tell us a little about her and why her expertise is so valuable? Although the FDA is often viewed as a regulatory hurdle that sits between research and bringing a medical device or pharmaceutical to the patients, the FDA is there to help. 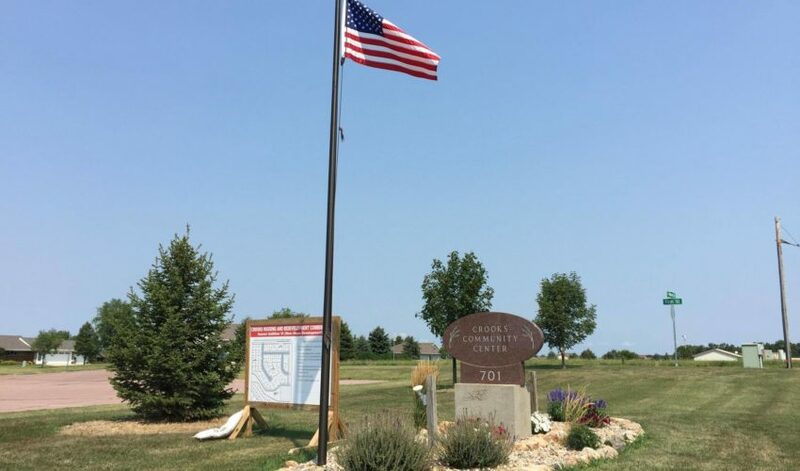 They provide training and offer many ways for companies to contact them to get answers and information. 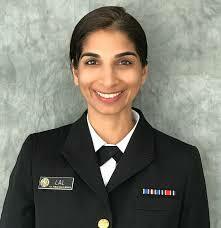 Lt. Renu Lal has worked in the FDA Small Business Assistance Team for the Division of Drug Information for 17 years. She responds to inquiries from the public regarding a wide range of topics, from drug safety to drug development. She is active in maintaining and developing the SBIA program, finding new ways to reach out to the pharmaceutical industry. Lt. Lal’s talk will be a great way for scientists, students and anyone interested to learn more about the FDA and how they can developing a meaningful relationship as they work to bring their research to patients. The topic of engaging with the FDA around drug evaluation and research seems like it would be of interest to a number of biotech companies in the state. How critical is it for them to understand this process in order to be successful in their work? Great ideas happen all the time! Our region is full of talented, bright individuals that have ideas capable of improving lives. The FDA wants to see those ideas get to patients, but their primary responsibility is to protect patients from products that may be unproven and/or unsafe. Laws in place to protect consumers are sometimes seen as a hurdle for technology, but the FDA wants to be sure that companies know how to navigate through these regulations. Because of that, they encourage firms to reach out and establish a plan to test their product and bring it to market. This only happens when a company reaches out the FDA. Tell us a little about QUIBIT. And why did you decide to sponsor the event? QUIBIT meets monthly over sponsored lunches to discuss best practices and key topics that are important to the process of developing and producing products in the FDA- and USDA-regulated industry. Key to bringing these products to the market is a strong, healthy relationship with the FDA. 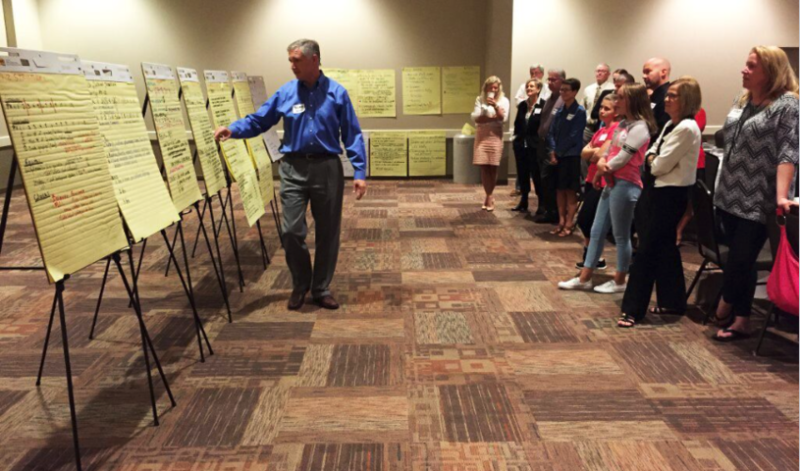 We chose to invite the FDA to our meeting as a way to help build those relationships and help our local industries learn how they can start interacting with the FDA. QUIBIT and this event were created to help our region’s bio and medtech industries build robust quality systems to support regulatory compliance. Anyone interested in quality assurance and building quality systems is welcome to attend! We meet on the last Thursday of the month at the USD GEAR Center. For information, contact me at aaron.harmon@usd.edu or Berit Foss at berit.foss@poet.com. 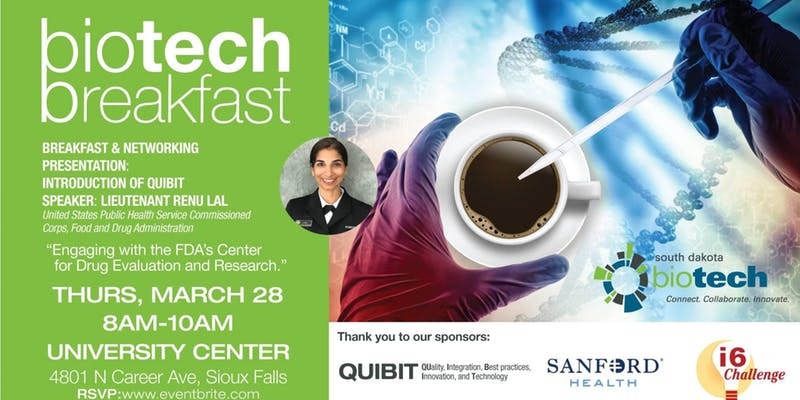 To reserve free tickets to the biotech breakfast, click here.